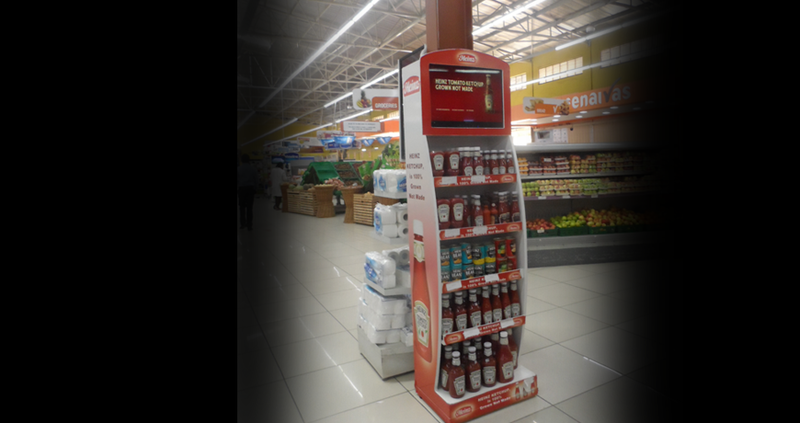 Media Nest Ltd. technology offers a cost effective method for developing and communicating important messages to target audiences all around in real time at Naivas Supermarket. 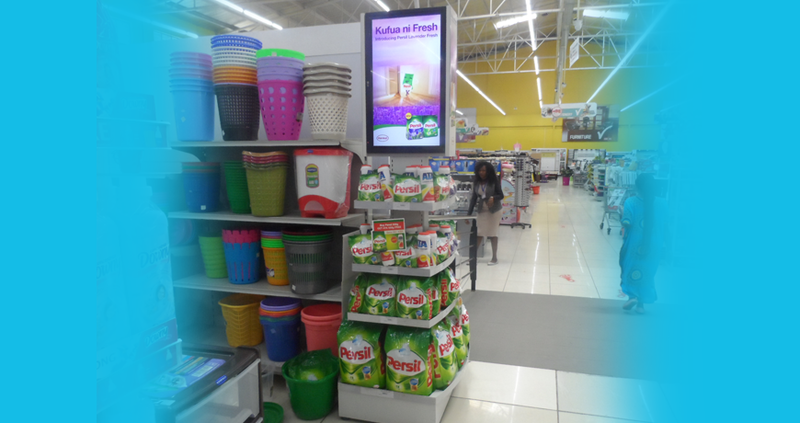 In a partnership with the leading commercial display manufacturers and robust digital signage application providers, Media Nest Ltd has since grown to be the leading provider of digital signage solutions in Kenya with an extensive network of displays. With installations in high value and high footfall retail destination centers. Media Net Ltd. has shaped Life Pattern Marketing to deliver Brand Messaging that contains relevant content and context to people where they are using digital delivery systems as they go about their day to day activities. It is a specialized form of narrowcasting technology in which content such as Images, videos, streaming media and information is displayed to a targeted audience for informational or advertising purposes.